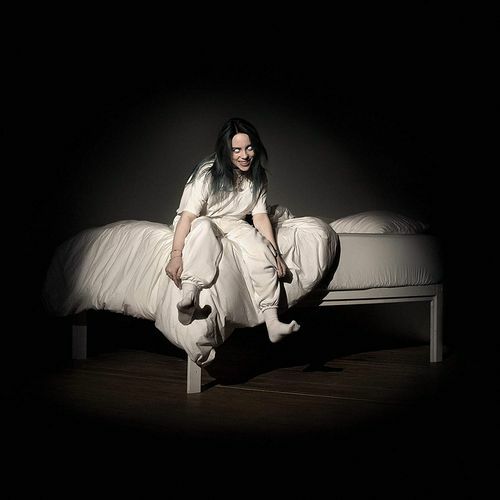 WHEN WE ALL FALL ASLEEP, WHERE DO WE GO?, Billie Eilish’s debut full-length, is moody, ultra intense electro pop that’s not afraid to push some buttons. There’s an assuredness, an angst, and a darkly seductive glamour to her work that belies her years. (She’s seventeen.) Fierce and ferocious, this is no-holds-barred pop that’s as smart as it is likely to get stuck in your head. Eilish proves herself as a force to be reckoned with on this captivating collection of songs.